If you’ve been a diligent shopper the whole year, chances are, you’ve accumulated a substantial amount of points with every swipe of your Beauty Addict card. In case you didn’t know, every PHP 200 spend is equivalent to one point. You can use your points to redeem premium rewards like cosmetics, fragrance, and other exclusive items. If your birthday is within these last two months, you can have various exclusive discounts and freebies courtesy of the brands under fragrances, personal care, makeup, and skincare. Just present your Beauty Addict card and proof of your birthday to claim these perks. What’s the next best thing to being the first to know about new products and services? Learning more about the tips and tricks to enhance your beauty experience. Rustan’s The Beauty Source gives you access to exclusive workshops and events such as the annual Beauty Addict event, the biggest beauty celebration of the year. Membership goes beyond beauty because you also get special rates and treats from partner establishments such as brunch favourites Wildflour and Little Flour and fitness boxing studio Flyweight. This beautiful Kate Spade jewellery box could be yours! Holiday is a time for indulgence, and those who plan to do so this season are getting an equally luxurious reward in return. 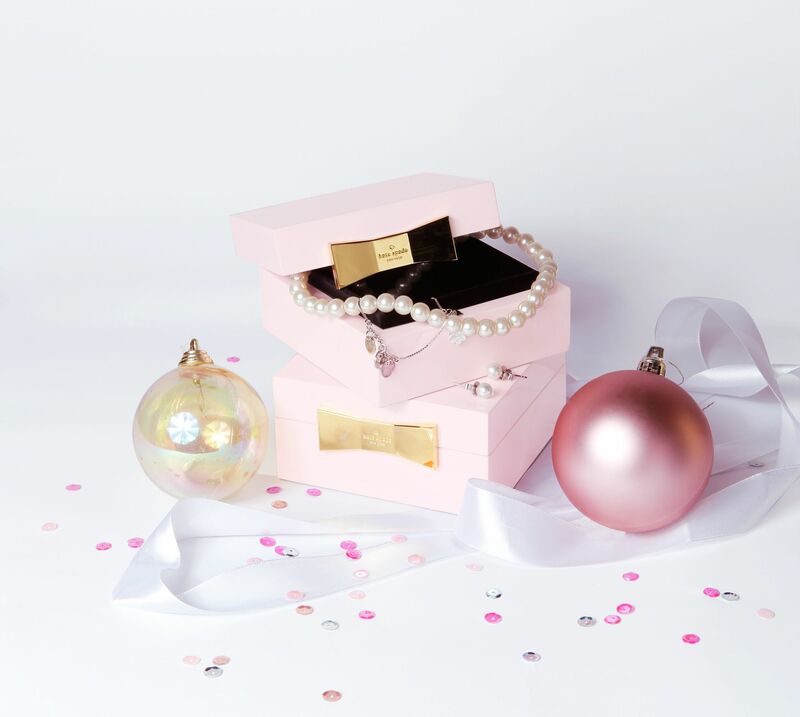 For every purchase of PHP 30,000 at Rustan’s The Beauty Source until December 31, 2018, you will receive a luxurious pink-lancquered jewellery box with a playful gold-tone bow from Kate Spade. Learn more about this promo here. The holiday season is indeed a rewarding time for Beauty Addicts. It’s never too late to be one, just sign up for membership now!